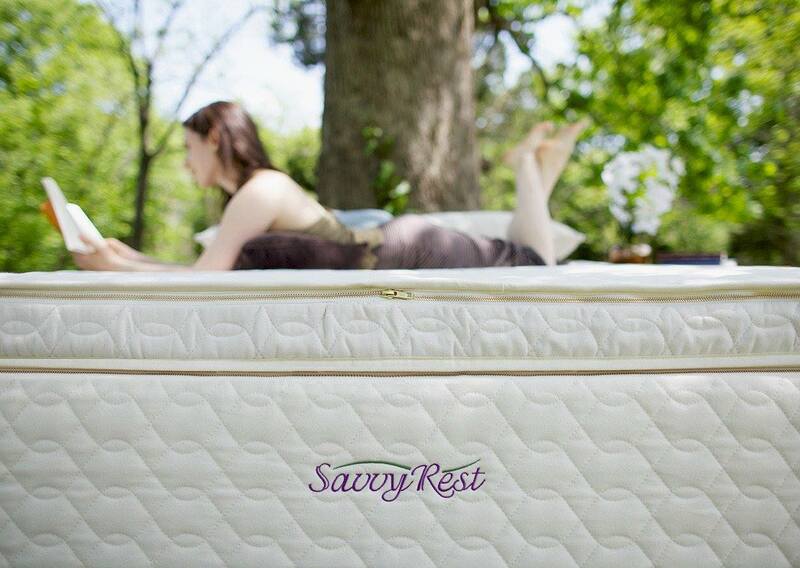 Luxurious Beds and Linens is one of Canada's leading experts in organic mattresses and adjustable sleep systems. 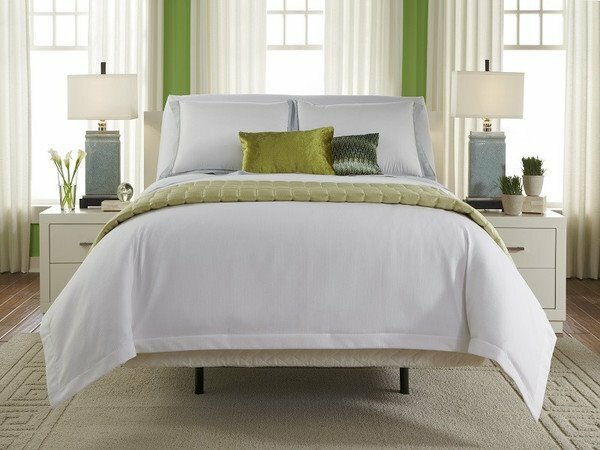 They believe that a healthy night's sleep is vital for your everyday lives, which is why they specialize in offering the healthiest and most comfortable bedding products for their customers. With over 20 years of experience in the industry, Luxurious Beds has been serving the community of Edmonton by providing a wide variety of bedroom furniture and mattresses within their showroom. At Luxurious Beds and Linens, customers can shop by category by selecting between bedroom furniture or organic mattresses. Within their furniture collection, Luxurious Beds offers various types of bed frames, including iron beds, cabinet beds, adjustable bed bases, Murphy beds, as well as wall beds. In addition, Luxurious Beds and Linens provides the highest quality and the best selection of organic mattresses in the area. Their collection features a set of organic latex mattresses with Vita Talalay inside which are available at unbeatable pricing. Their latex mattresses are offered in various comfort levels, ranging from soft to very firm. In addition, they are available in various sizes, making them suitable even for all members of the family, including children. Luxurious Beds and Linens even offers crib latex mattresses with Vita Talalay inside. Luxurious Beds and Linens also provides the best selection of RV mattresses in the Edmonton area. 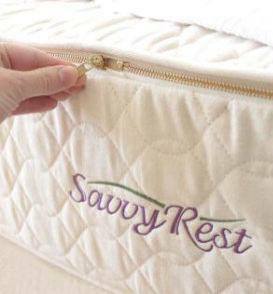 They are currently the one-stop-shop for the highest quality and luxurious mattresses for your RV, trailer, or camper. Their RV mattresses are considered to be so comfortable that customers even purchase them for their own master bedroom. 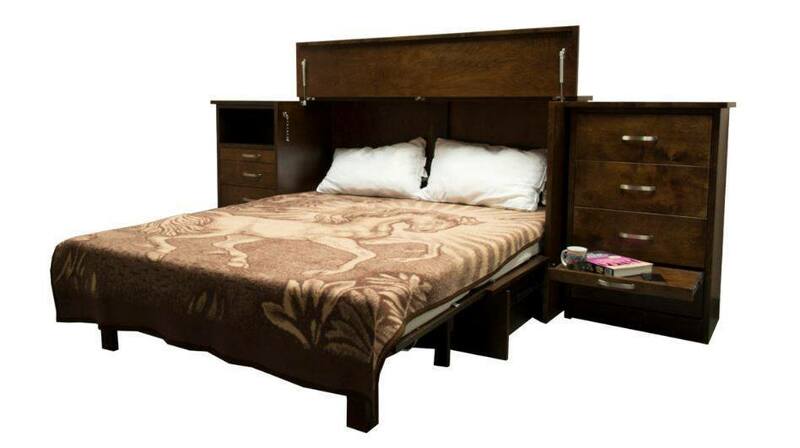 Customers can visit shop online or visit their showroom which is located in Edmonton, Canada. Their showroom is conveniently open 7 days throughout the week. Luxurious Beds and Linens understands that bedroom furniture and mattress shopping can be a daunting experience, which is why they focus on educating their customers throughout the process to make it stress and hassle-free. All products under 20 lbs qualify for free shipping across Canada.